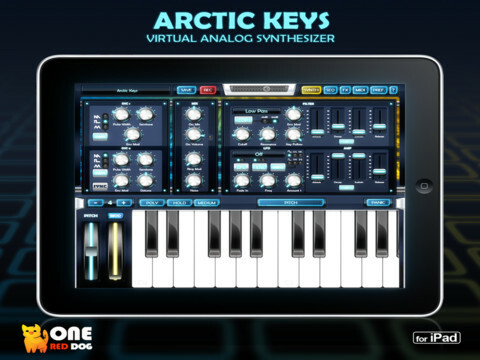 One Red Dog Media's "Arctic Keys is a virtual analog synthesizer. 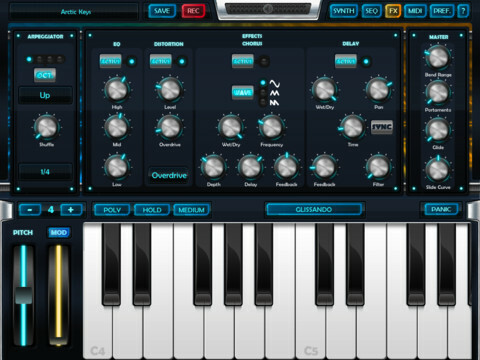 With a classic dual-oscillator subtractive synthesis design that gives you the sound creation flexibility we all know and love. 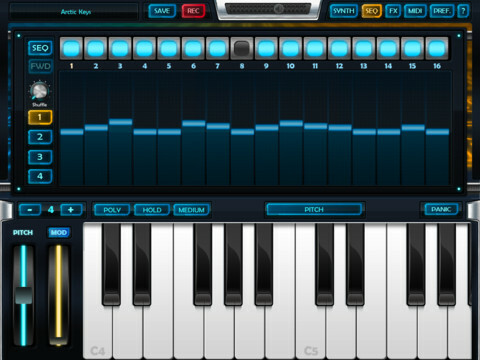 With an easy to use user interface that just wants to be tweaked. 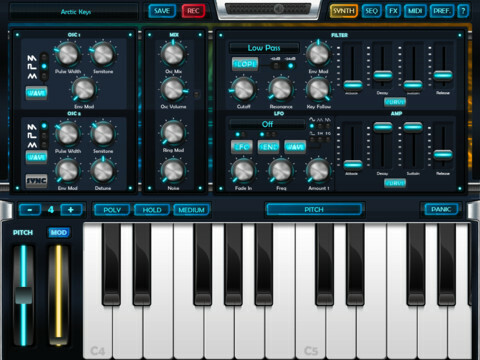 The result is a truly professional instrument with an audio quality that rivals that of hardware synthesizers." $4.99 on the App Store.